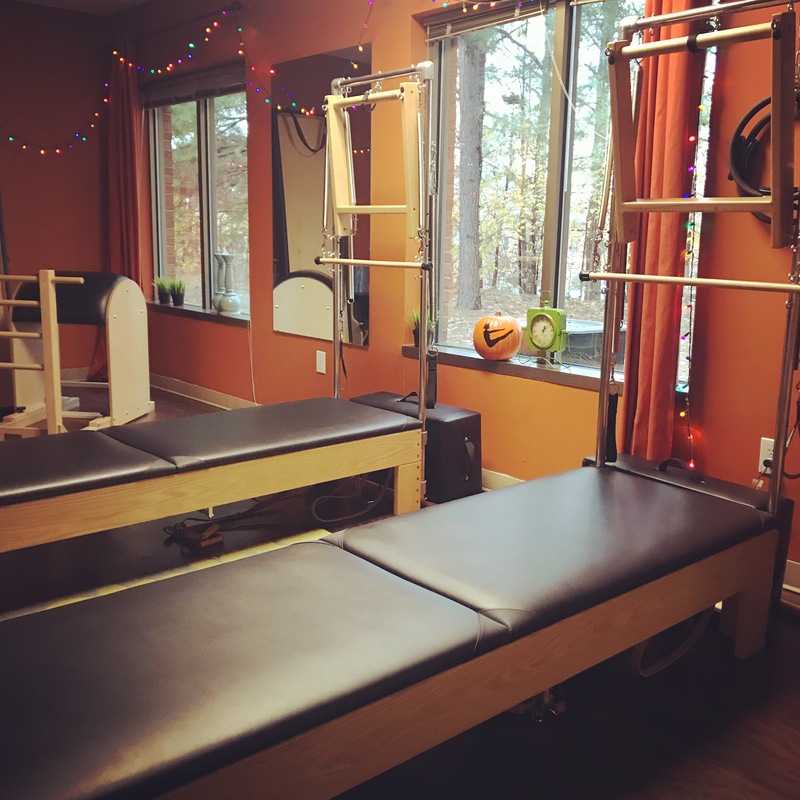 Johns Creek Pilates is a classically trained Pilates studio that focuses on the holistic development of the body, mind and spirit through movement. Our Instructors have all earned level three state-of-the-art Comprehensive and Mat certifications that allows you to carefully progress at your own pace with a world class instructor. Johns Creek Pilates is located in the center of the Johns Creek Medical District and has been since 2014. Our studio uses state-of-the-art classical pilates equipment. We proudly provide service to the greater Johns Creek community, which we are thrilled to be a part of. Our studio offers reformers, chairs, barrels and more. We have everything that you could possibly looking for. 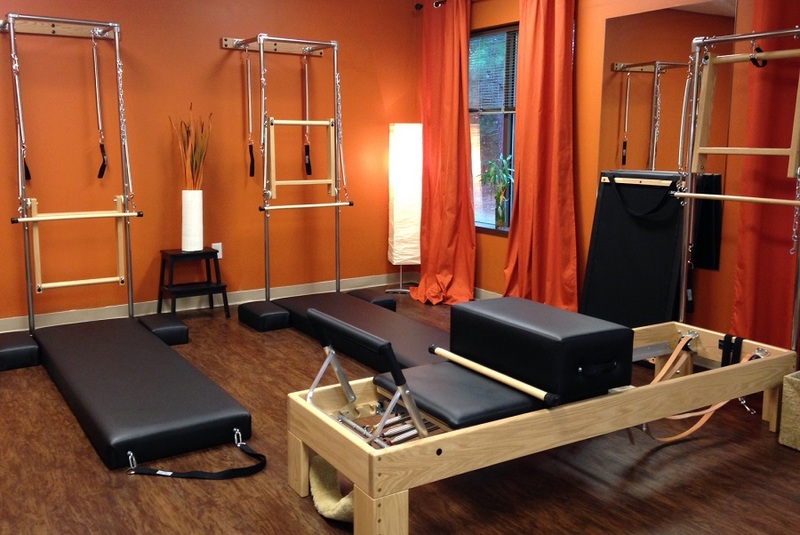 Johns Creek Pilates offers both comprehensive and mat classes. All of our Instructors are level 3 Peak Certified so you are in great hands. One-on-one personalized Pilates training using the Pilates reformer and mat work. Workouts are customized to individual needs and abilities to offer you a fast track approach to effective change through specialist attention. The advantages of personalized Pilates but training at a lower cost, working with a partner who commits to the same schedule and has similar goals and abilities. You can also benefit from the motivation of a workout partner. With a maximum of four in a class, this training feels personal enough to ensure that correct movements are made for maximum effect. Classes may be a combination of Reformer/Mat/Tower. Our Instructors are classically trained by Peak Pilates. Peak Pilates is a world class education program that offers both Comprehensive and Mat certifications. Our level 3 Peak Instructors have completed both. Johns Creek Pilates has been an excellent experience for me – the staff is kind, honest, insightful, experienced and fun! When I started with them I was suffering with lower back issues and leg injuries from years of soccer – they were able to craft a routine to first help my back then later adjust it to support my return to fitness so I can play the sport I love. Thanks guys! Pilates had been great! I am more aware of engaging my core and my posture. Every week I get new helpful hints to improve. Love love love it!